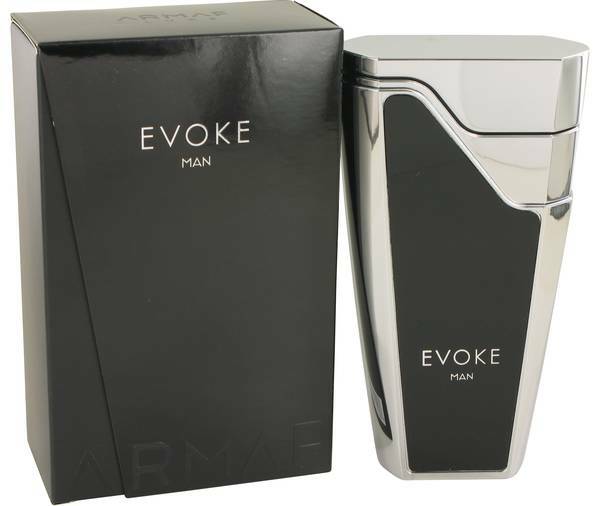 Armaf Evoke Cologne by Armaf, Armaf Evoke is an impressive cologne from Armaf . 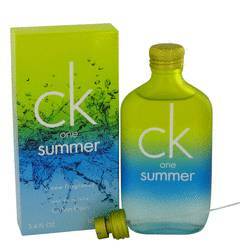 This fragrance creates a long-lasting scent profile that combines spiciness and freshness. This innovative combination starts off with top notes of sweet orange, hot black pepper, tart bergamot and bitter grapefruit. As these notes starts to fade away, the heart notes of bittersweet saffron, lemony fresh rose, aromatic sage and green cypress take over. 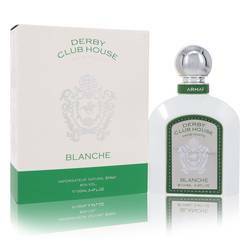 The long-lasting base brings out a warmer, earthier aroma thanks Read More Read More to the amber, vetiver and frankincense. Armaf is a perfumery based out of the United Arab Emirates. 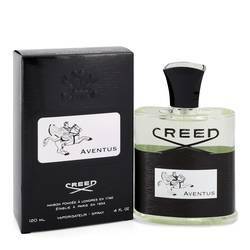 This company is known for creating innovative, adventurous fragrances for both men and women. 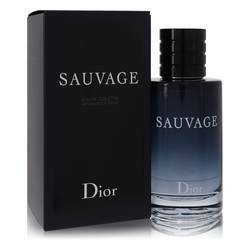 The daring colognes and perfumes often have a sophisticated side. With Armaf Evoke, the fragrance itself shows off the bold sophistication of the brand as does the packaging. 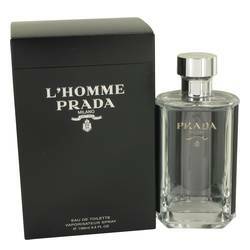 The cologne comes in a striking silver bottle with a black face. 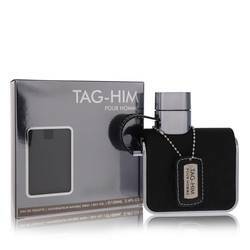 The box is black with a small silver accent depicting the name of the scent and brand. All products are original, authentic name brands. We do not sell knockoffs or imitations.